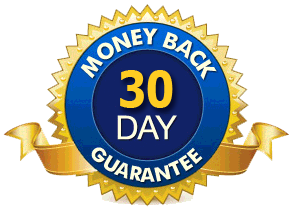 This package includes unlimited support requests totaling 10 hours. Your new customer support staff can help with a wide variety of Sales, Lead Generation, Customer Support and Technical Support requests and inquiries. Our in-house programming and engineering team enable us to provide deep integration to your existing infrastructure (customer databases and/or phone systems).